Who are our emergency managers? Emergency management (EM) professionals’ role is to protect people, property, critical infrastructure and the environment during emergencies and disasters. They are often involved in educating the public on how to be prepared for such events. When a disaster occurs, they are the ones that are organizing the efforts to get help to those in need. You will find emergency managers in any organization that are First-Responders during a disaster or emergency – i.e. Fire, Police, Paramedics, Hospitals, Municipalities, etc. In Ontario, it is law that each municipality is required to have an Emergency Management Program Coordinator. Emergency management is sometimes a role within a role. For example, a fire chief may take on the job of an emergency manager . A sample task within this role could be overseeing the implementation of a more effective communication program between various First-Responders (i.e. police, fire, mayor’s office, etc) to use during an emergency. Do these same people embrace social media as part of their overall communication plan? How is social media affecting their roles? How does it fit within their overall communication strategy? 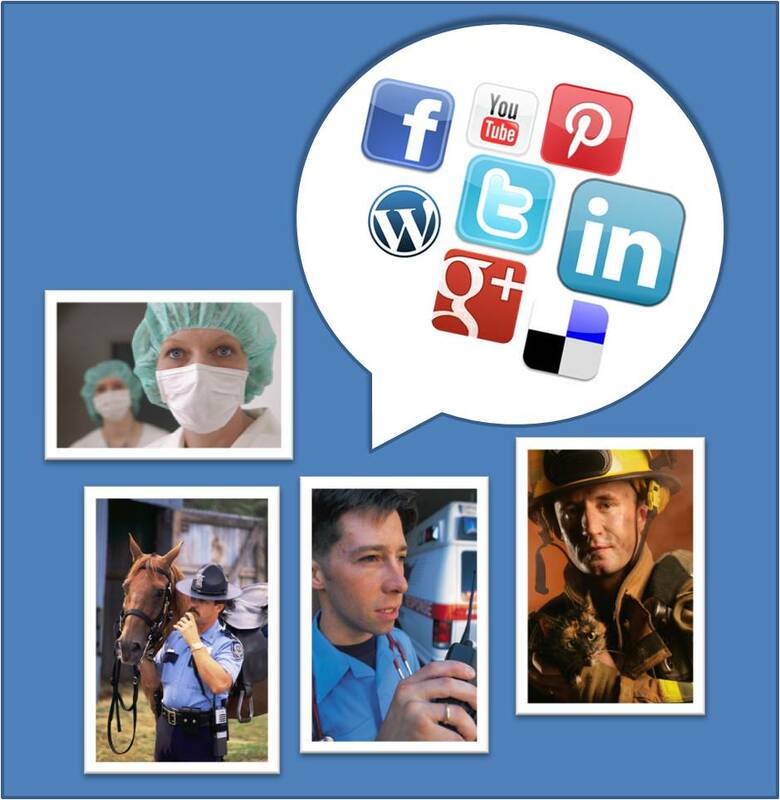 Emergency Management: Using Social Media to Save Lives? Good overview of emergency management! i would add that EM professionals role is not just to protect people and property, but also critical infrastructure, public safety and the environment. One just needs to look at world events to see examples of this occurring everyday somewhere – locally, nationally and internationally. Nice blog Laura! Emergency Managers work hard to keep their communities prepared for the disaster they hope never comes. Its good to have their work recognized. This is one area where communications is essential because people’s lives depend on it. Emergency Managment seems like a hefty industry to study, are you choosing one element (i.e. Police) or all as mentioned above? I’m curious as to how they use social media in their endeavours though – can’t wait to find out! It is a very important industry for sure, since it is life or death. Our EM professionals are working very hard to communicate effectively to save lives. Difficult to put into a short blog entry for sure! So keeping it as a high level overview.